Acupuncture is the gentle insertion of very fine needles at specific points on the body. 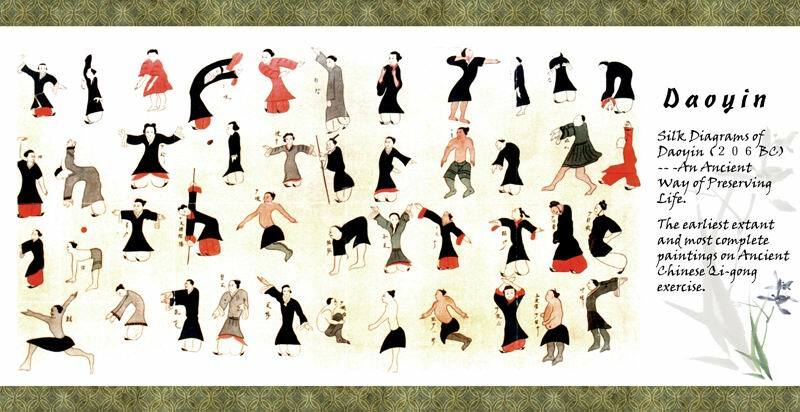 This process stimulates movement of energy within the body and thus allowing natural healing to take place. History: Acupuncture originated in China over 3,000 years ago. 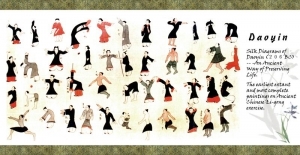 It is part of the Traditional Chinese Medicine system. Acupuncture helps to prevent illnesses by improving the overall functionality of the body’s immune and organ systems. Pain Conditions: Musculoskeletal Pain (back, neck, knee, shoulder, elbow, etc. ), Arthritis, Migraines, Headaches, Sports Injuries, Fibromyalgia, TMJ, Post-Operative Recovery, Nervous System Disorders. Respiratory Disorders: Asthma, Allergies, Sinus Problems. Gastrointestinal Disorders: Irritable Bowel Syndrome, Food Allergies, Ulcers, Gastritis, Acid Reflux, Indigestion, Constipation/Diarrhea. Women’s Health: Infertility, PMS, Menstrual Irregularities, Endometriosis, Poly Cystic Ovarian Syndrome, Menopause, Hormonal Imbalances, Pregnancy Conditions, Postpartum, Reproductive Disorders, Breech Baby. Men’s Health: Incontinence, Reproductive Disorders, Prostate Problems. Children’s Health: Coughs, Colic, Allergies, ADD/ADHD, Sleep Disorders, Digestive Problems, Fever/Flu/Colds, Stomach Aches/Nausea, Headaches, Bed Wetting. Addictions: Smoking, Cravings, Drug, Alcohol. Mental/Emotional: Depression, Anxiety, Insomnia, Sleep Disturbances, Stress. 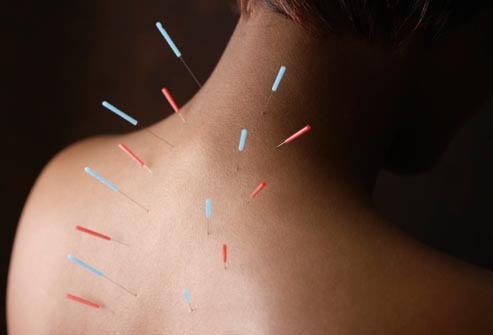 Unlike hypodermic needles, acupuncture needles are solid and hair-thin, and they are not designed to cut the skin. They are also inserted generally not more than half an inch to an inch depending on the type of treatment being delivered. While each person experiences acupuncture differently, most people may feel a pricking sensation similar to a mosquito bite, a dull ache that quickly subsides or nothing at all. It depends on the individual and the experience of the acupuncturist, but generally most people find it very comfortable, restful and relaxing. When practiced by a trained, Registered Acupuncturist, acupuncture is extremely safe. It is drug-free and patients will not suffer of possible adverse reactions. 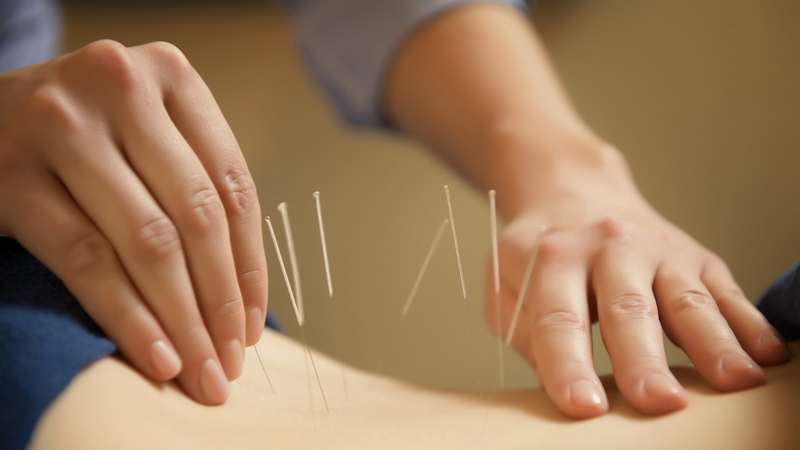 However, there are certain conditions you should notify your acupuncturist about before undergoing treatment. If you have a pacemaker, for instance, you should not receive electroacupuncture due to the possibility of electromagnetic interference with the pacemaker. Similarly, if you have a tendency to bleed or bruise easily, or if you are a hemophiliac, you may want to consider a different type of TCM treatment modality.